The event will include a fabulous dinner by Michael's on East, open bar, live auction, and entertainment by Jonathan Cortez. Forks & Corks University is the ultimate way to meet the brightest and the best of the wine world! Forks & Corks University Master Class is a Wine Seminar led by 7 world-renowned wine industry professionals and winemakers. 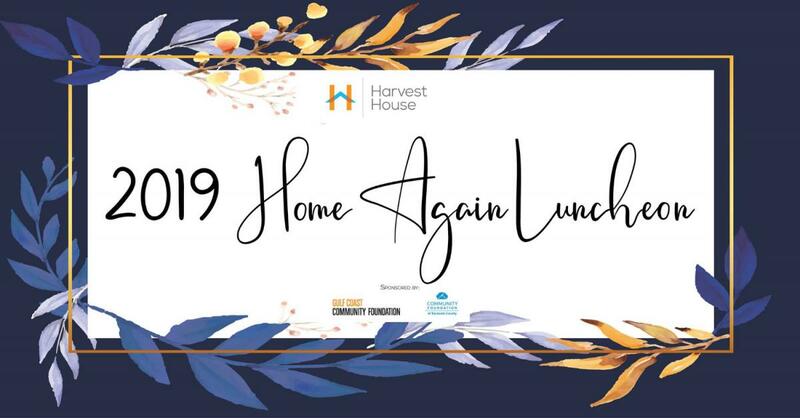 Join us for the 2019 Home Again Luncheon! This year, we're excited to showcase a few outstanding paintings completed by clients in our Art Therapy course taught by local artist Cassie Kerns of Cassinova Studios. At the luncheon, you’ll be the first to have the exciting opportunity to purchase the clients’ artwork. All proceeds will go directly to the artists!